The University of Kansas Medical Center Pediatrics is the region's only advanced care academic medical complex. KUMC is on the front lines of treating and preventing disease and injury through research, education and outreach programs. KUMC offers state-of-the-art medical facilities which are available 24/7 to help kids of every age and background overcome every imaginable disease and injury-from asthma and broken bones to cancer, heart defects, pediatric AIDS, muscular dystrophy and serious injuries. 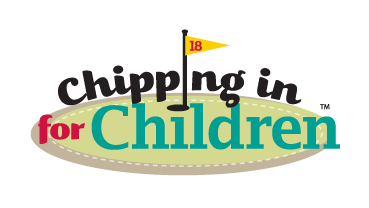 Money raised for CMN in the Greater Kansas City area stays in Kansas City and benefits neonatal intensive care, pediatric cancer care, cardiology, diabetes care, and orthopedics, along with many other children's programs and treatments.